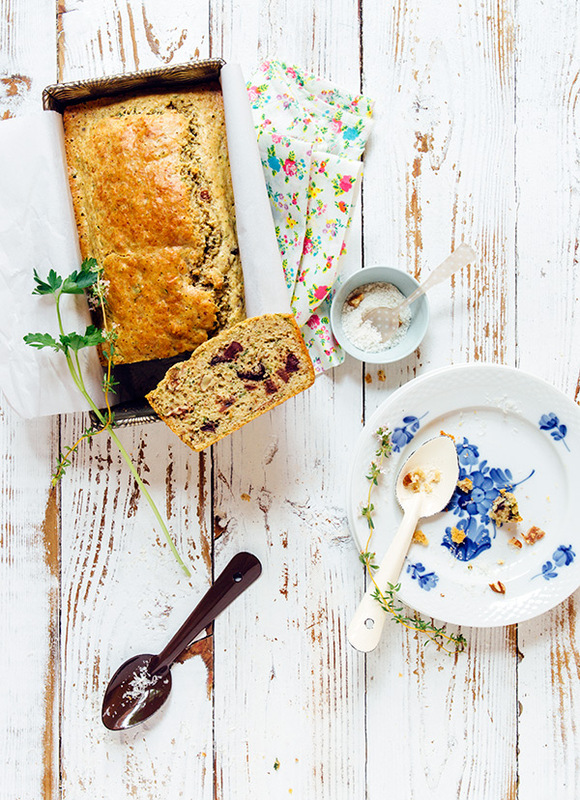 Come and join me next Tuesday June 14 at the lovey kitchen store GreenTail table in Newton (MA) to learn about how to make this cake salé (savory cake) (with sundried tomatoes, nuts, and olives) and sample it. I will be talking about and signing copies of my new book from which this recipe comes from. Reserve your spot here as seating is limited. Hope to see you there!